This is a clip mount for the Veho Muvi HD10/NPNG. 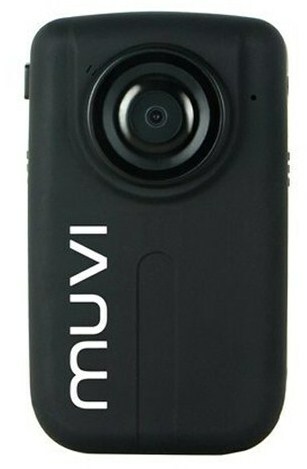 The displayed shipping price is for '1' Muvi HD10 NPNG Original Body Camera Clip Mount. To find the shipping cost for all your items, please view your cart.